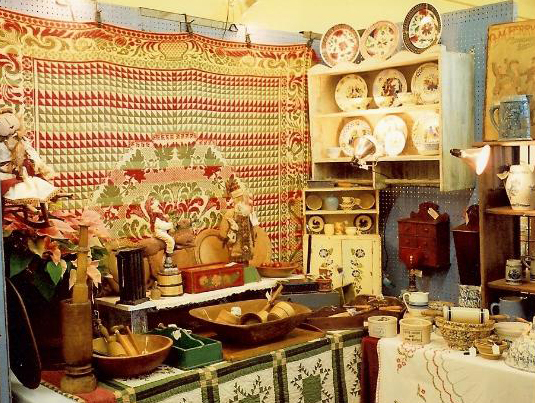 The Tower Antique Show was started over 20 years ago. 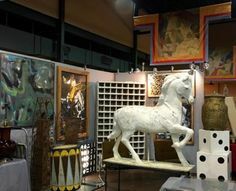 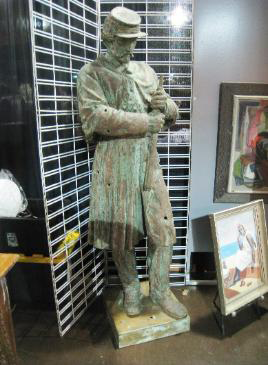 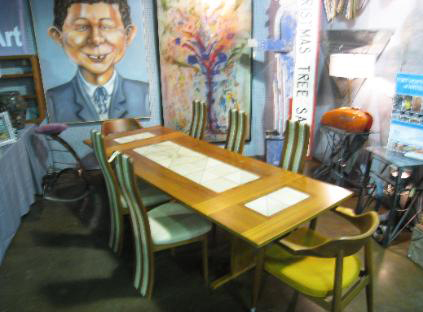 The show is comprised of quality vintage antiques displayed in a 30,000 square foot space in the Embarcadero Building at Fair Park in Dallas, TX. 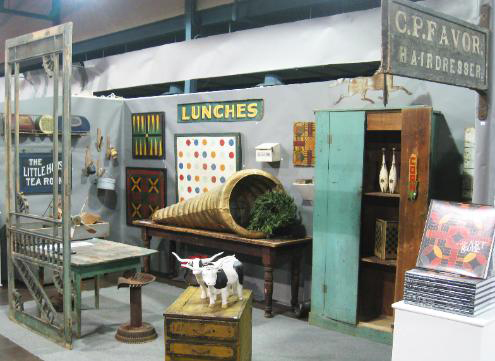 This makes the TAS one of the largest and longest running antique shows in Texas!